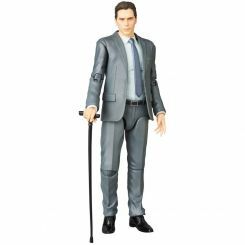 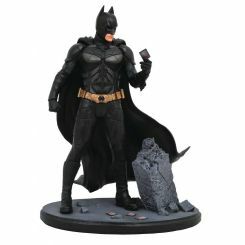 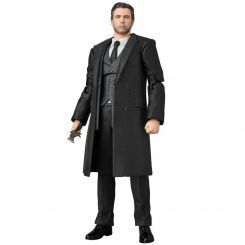 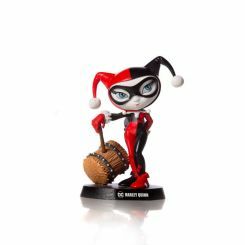 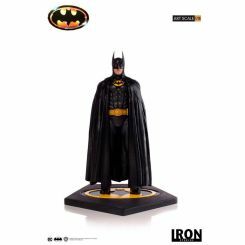 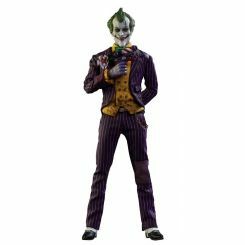 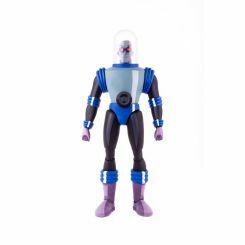 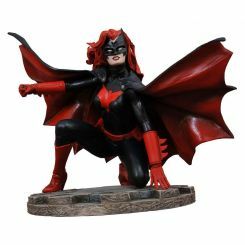 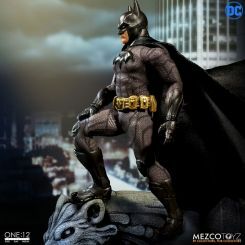 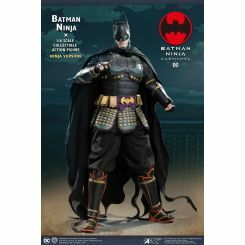 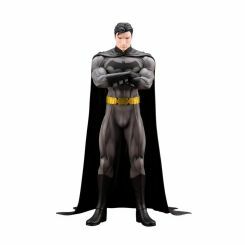 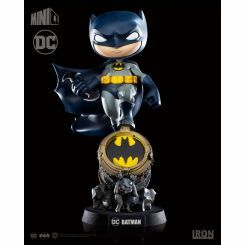 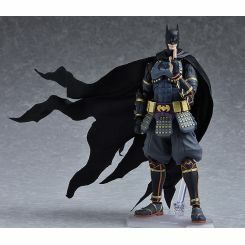 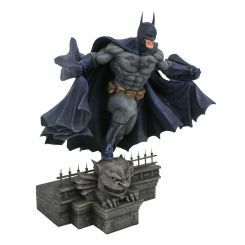 Figurine Batman (Death of the Family comic book) articulée taille env. 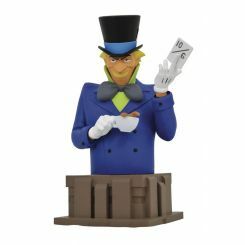 17 cm sur socle logo. 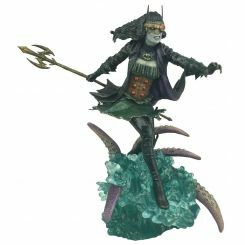 Modèle sculpté par Greg Capullo.